I often get asked in the YouTube comments, “How do I know so much about some apps or its developer?”. Now, while I’m no psychic, I do like to research a lot about an app I’m going to review in my next video. And there are some lesser know Android blogs and online services, that help me do that. So, if you are an Android Enthusiast like me, then here are some online services that you should know about. Want to find out when the app was released on Google Play Store? How many downloads does it get? When was it updated? While the Google play description of the app gives you a good idea, it does not reveal, each and every detail, like exact no of downloads, when the app was first released, and the changelog etc. You can find all these information and much more on App Brain. Simply input the Google play URL of that app (scroll down to the bottom of the homepage), and hit the search icon. 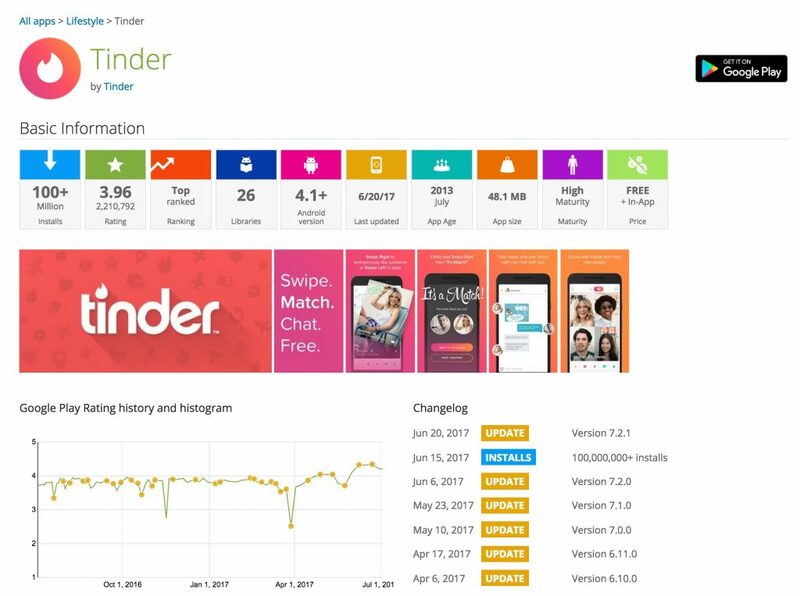 AppBrain will display under the hood details, that you can not find in the apps Google Play’s description like – when the app was first released, last updated, changelog, change in average rating, Play Store ranking in different countries etc. Now, I’m pretty sure, you all are already aware of APKMirror, this site host the apk file of new and popular Android apps. But the reason, I’m including it here is, it not only gives you the latest apk, but it also gives you a different version of that same app. For instance, say, Facebook pushed some weird update and now the new version is crashing on your phone since uninstalling is not an option, you can go back to the previous version of Facebook from apk. Same thing happened with ES file explore and QuickPic after it was brought by cheetah mobile. People who really the app and don’t want to look for its alternative, went with the previous version of the app. APKMirror is one of the few trustworthy apk hosting sites on the internet. However, there is no way to be 100% sure. Google forbids the user to sideload the apk. However, an Android enthusiast is willing to take that risk. Right? I’m pulling out apk from APKMirror for past 3 years and never had a problem of malware. 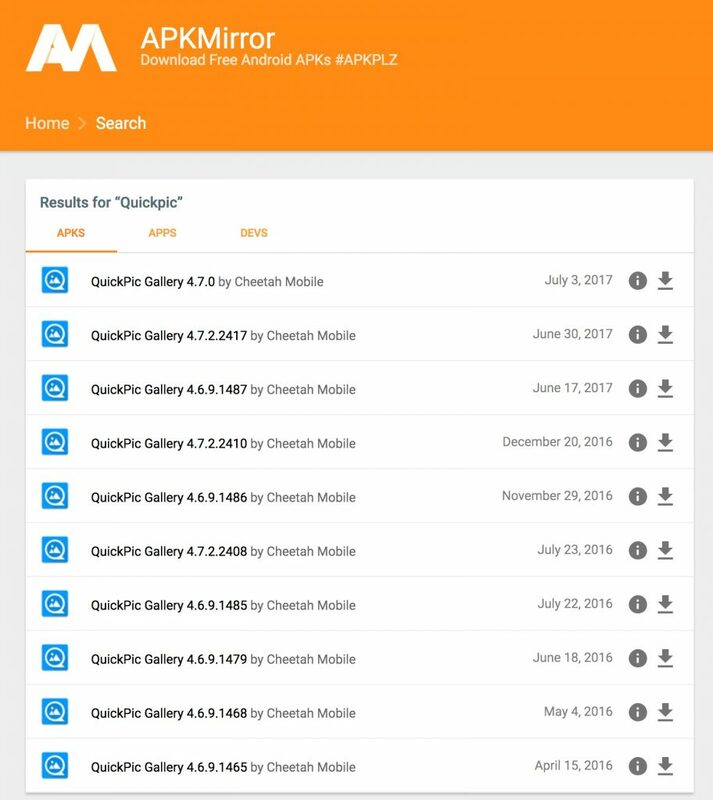 While you can always find the apk of popular apps from sites like APKMirror, it doesn’t have apk of all apps in Google play store, especially the less popular apps. And this is where apps.evozi.com comes in. Evozi is a one-click online APK download, which lets you download an apk of any Android apps or games from its Google Play URL. Well, not exactly any Android app, it only lets you download free apps and games from the Google Play store, not the paid ones, to prevent piracy. 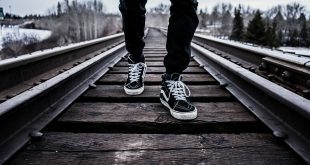 A subreddit dedicated to finding best paid Android app that is on sale or gone completely free. Yes, there are many Android apps and websites which do the same thing, like AppsSale. 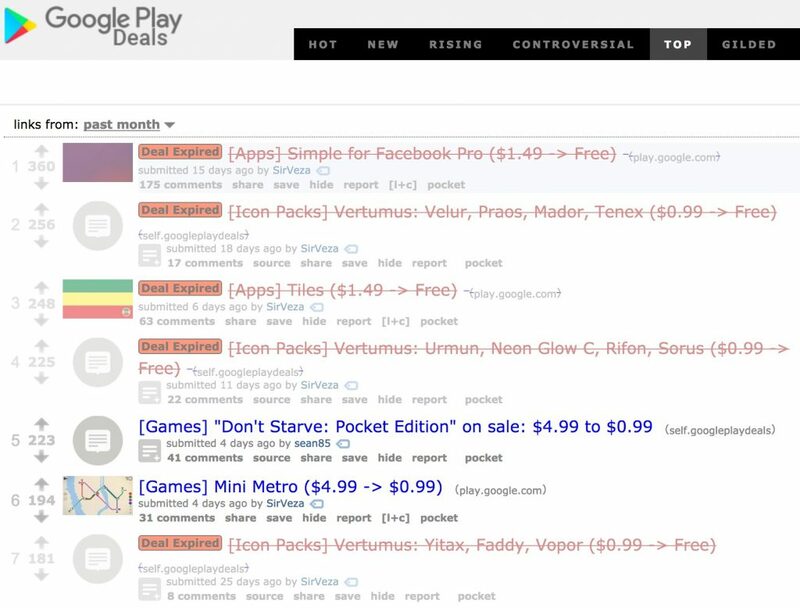 However since Reddit is crowd-souced, you can see people upvoting & downvoting the best apps, and discussing in the comments whether the app is worth buying even on discounted price or not. If you consider yourself as an Android Enthusiast and would like to know everything around Android, then I suggest you follow r/andorid or r/androidapps if you are into apps instead of the device itself. But in particular, I will highly recommend you follow the subreddit of your phone. 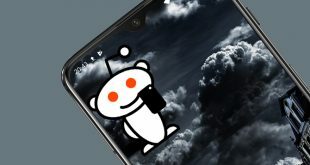 Yes, every decently popular phone has its own subreddit, where people discuss everything related to that particular device – whether it’s – latest news, tips & tricks, updates, errors etc. 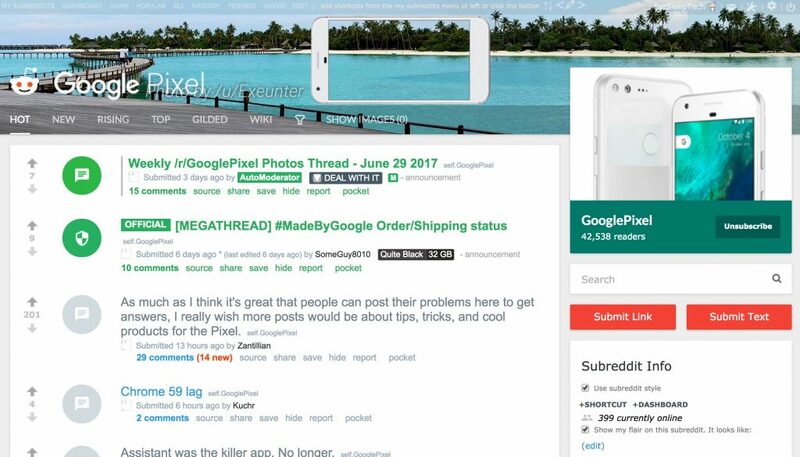 For instance, since I have a Google Pixel, I subscribed to r/GooglePixel, if you have a OnePlus then you’ll subscribe to Subreddit r/oneplus. Similarly, there is a subreddit for every device. Got an apk from suspicious source? 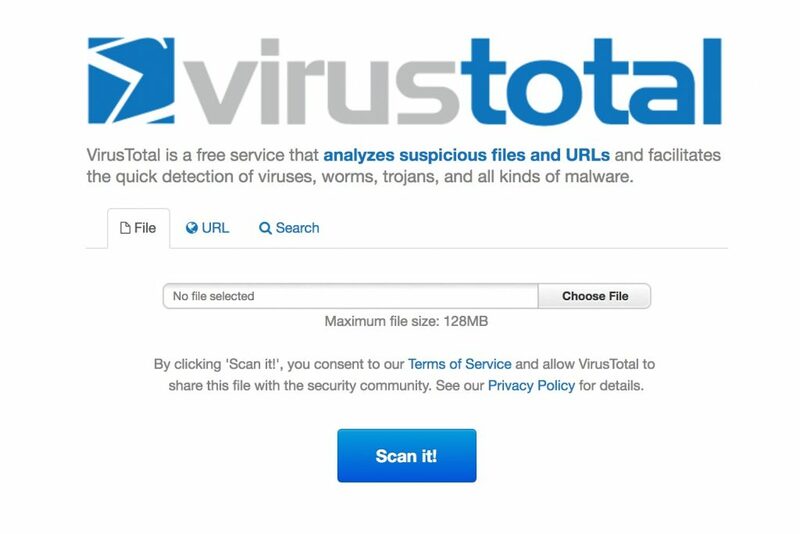 VirusTotal is a free service that analyzes suspicious files. Although do note, apps like VirusTotal works on detection of signatures that match the one of malware and not on its behavior. So, there are fake positive in results. For instance, in this Reddit thread, a user got a false positive for a PDF The web application hacker’s handbook, triggered by code samples in the text.